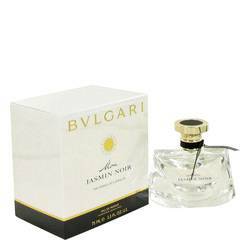 Agrumi Amari Di Sicilia Perfume by Bois 1920, Agrumi Amari di Sicilia is a citrusy, aromatic perfume that conjures the flair of a warm summer afternoon. 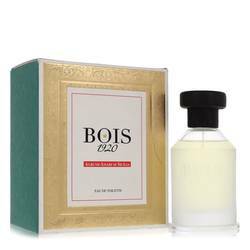 Launched in 2005 by Bois 1920, this elegant unisex fragrance opens with a refreshingly tart top note fusion of grapefruit, mandarin orange and lemon balanced by spicy caraway and green petitgrain. A subtle floral heart of jasmine and lavender is enlivened by tangy black current, sharp lime, earthy patchouli and rich sandalwood. A warm, musky Read More Read More base effortlessly combines to form a distinct, long-lasting and bittersweet scent. 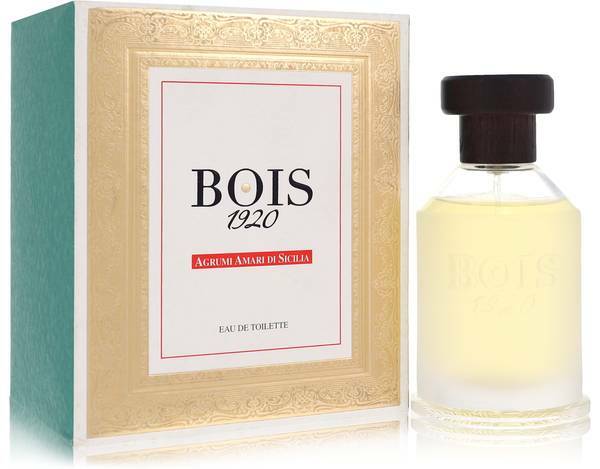 Bois 1920 is an Italian perfume house that produced lavender-based fragrances from 1920-25 under the direction of founder Guido Galardi. Relaunched in 2005 by Galardi's grandson Enzo, the brand presently operates under parent company Perfume Atelier Artistic Firenze Sri. 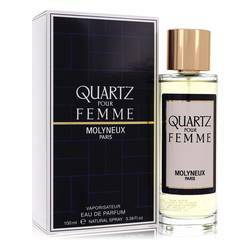 It continues to produce niche scents adored by sophisticated consumers around the globe. 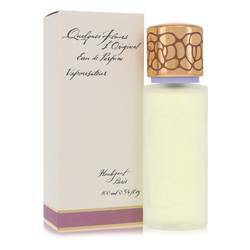 Agrumi Amari di Sicilia is sold within a chic, clear glass bottle with embossed script and a textured black cap. All products are original, authentic name brands. We do not sell knockoffs or imitations.